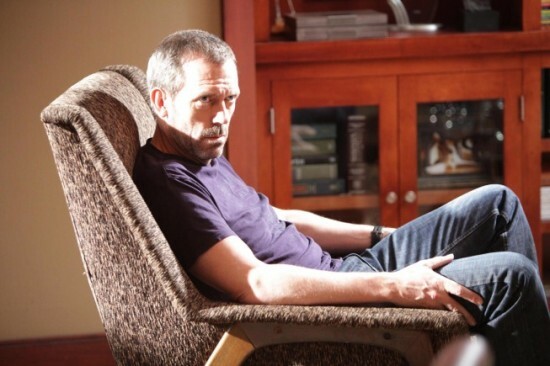 House tells Dr. Nolan about the case of a woman suffering from both amnesia and another mystery condition. But Dr. Nolan believes that something else is troubling House — including the fact that Wilson is kicking him out of their home. Final diagnosis: Allergic reaction to tattoo ink.